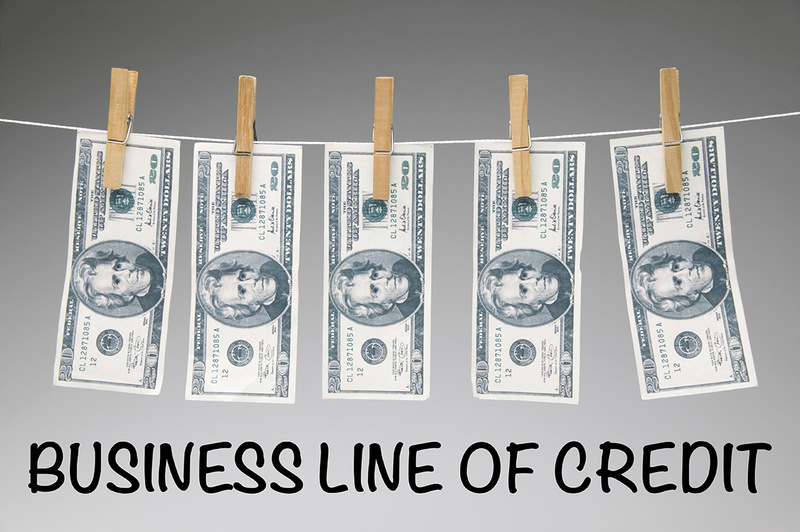 Three new lines of credit, personal and business loans! – Less than 3-4 inquiries per bureau and 3 new accounts in the last 12 months. Corp Credit- 0% for 6-15 months intro apr. – Must have at least 4 open accounts with 5 years of history. We provide term loans / lines of credit to well-qualified borrowers nationwide. Loans are structured based on (creditworthiness, business cash flow and RE collateral). We will lend in the ranges of $50,000 – $5,000,000 with term of 1-4 years with a monthly payment option. The interest rates are as low as 12% for well-qualified borrowers. Minimal documentation, and funding timeline in 5-7 business days. 100% CLTV taking 2nd or 3rd lien position on available equity up to loan amount. Minimum borrower FICO 620 (NO bankruptcies, tax liens or judgments). Most affordable and accessible business line of credit available. No credit check,no collateral and no UCC/lien filing are required–just an active business bank account. Terms are available from 12 to 24 weeks and have low fees from 4.66% per funding (that’s only $466 on a $10,000 line!). There are no out-of-pocket fees, no origination fees, no junk fees and no prepay penalty (pay off the line any time without penalty). Looking for a Cash lines-of credit with average rates of 7-10% Term 3, 5 or 7 years 675 fico or better approved! Income documentation requirement is often below $4000/month, and is satisfied in most cases. Most applicants with FICO’s above 675 will qualify for funding. Partners or family members may apply in place of original applicant or to increase funding. Qualified applicants are funded $75,000 to $125,000 on average, but may receive as much a $200,000 in funding. Funding is received in 3-4 weeks, but may be received in as little as a week when requested. 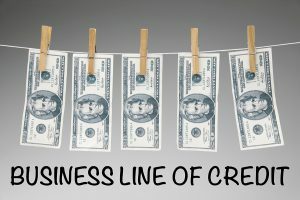 What is the line of credit based off? Credit Score.. Interested please send me a credit report and I will call and provide a rate? Please email me your scenario? Loans based solely on monthly income. Fico score does not matter for this lender! Providing small businesses with the working capital they need when they need it. As a private direct lender, we have our own underwriting guidelines by which we make funding decisions in a matter of days. Where a bank may deny a strong business based on the owner’s personal credit score, looks at the overall health of the business to provide financing to business owners with less than perfect credit. We make general purpose business loans in the range of $5,000 – $2,000,000. Providing short-term business loans paid back over a period between 6 and 36 months. Because we won’t judge a book by its credit score, we approve businesses that might not otherwise qualify for financing from banks. Most banks may deny a strong business based on the owners personal credit. This lender looks at the overall health of the business to provide financing to business owners with less than perfect credit. Offering general purpose business loans in the range of $5,000 – $2,000,000. Personal Loan application, we use this option if the client has no business history and is looking for a start- up loan option, credit score must be above 680. 1% interest only, monthly payments on the loan amount for two years. After two years principal is due. Commission is paid within days after funding. 8 points for secured and 4-6 points for unsecured deals. Personal loans are 2 points. Here is another example of another company that offers similar products. The above lender is just interested in monthly cash flow not the fico score. But this lender wants just people with great credit scores. We specialize in Personal Funding of up to $400,000 in loans, line of credits and credit cards. The FICO score of the client has to be above 700 with all three credit bureaus to qualify for the funding. The higher the FICO score, the more client will qualify for. We’re also able to provide funding based on one bureau if its above 700. Our funding process includes two phases. Below you’ll find details pertaining to each phase. Phase 1 is also called Pre Approval Phase. For pre approval, the broker is required to email the recent and detailed credit report of his client that shows all three credit bureaus. The report is meticulously reviewed and then a pre approval is sent to the broker accompanied by “Loan Agreement Letter” and “Loan Application Form“. It takes 24 hours to review the credit report and send the pre approval via email. If the customer wants to proceed with the pre approval then he/she has to prints the loan agreement letter and loan application form, fill them and return the scanned copies accompanied by his/her following documents. 1) Colored and signed copy of social (front and back). 2) Colored copy of ID (front and back). 3) A copy of utility bill. 4) 2 recent pay stubs and W2s or tax returns if self employed. Once the aforementioned documents are submitted then within 7-10 business days the funding is provided to the client.